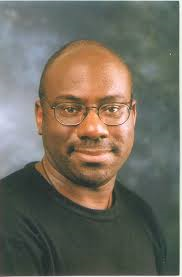 Professor Anthony Reddie is an established scholar in the field of Black Theology and a Methodist local preacher. He is the editor of the academic journal, Black Theology and currently works as a Ministry Development Officer for the Discipleship and Ministries Learning Network. He is a pioneer and a leading scholar in the world in using transformative education, coupled with grassroots work on conscientization, linked to ethnographic research methodologies in order to create a more praxis driven approach to Black Liberation theology.